Medical marijuana (also known as cannabis) is an effective treatment for literally dozens of qualifying medical conditions. In this article, we will explore what Fibromyalgia is exactly and how it affects the body. 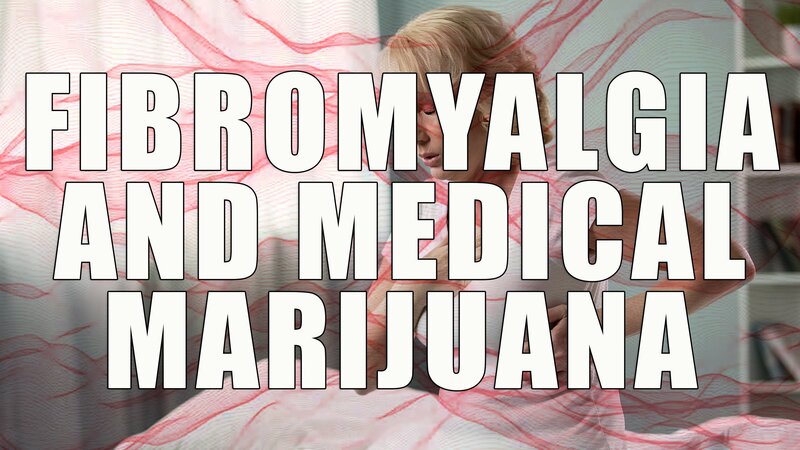 We’ll also take a look at the research that’s been conducted showing how medical marijuana may be able to help, especially for fibromyalgia patients who have exhausted other treatment options. Medical marijuana has long been used to treat a number of medical conditions, many of which manifest physical symptoms that marijuana (also known as cannabis) can address. Cannabis is not only beneficial to the body, but also the mind. 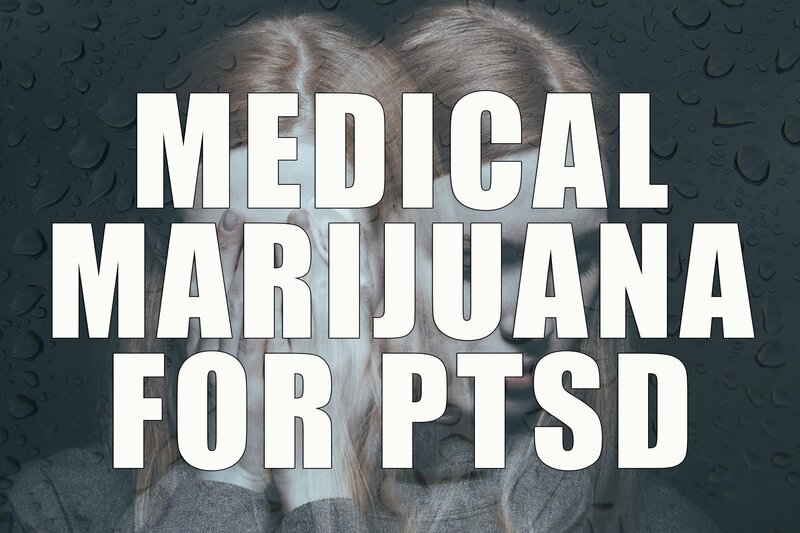 We will take a look at how cannabis can help with PTSD and other psychological disorders, like anxiety and depression. Research has shown that medical marijuana can be used to treat a variety of ailments. One of the most common conditions we see at Green Health Docs is pain. Though the term varies by which state you may live in, pain is generally defined as chronic, intractable or severe. 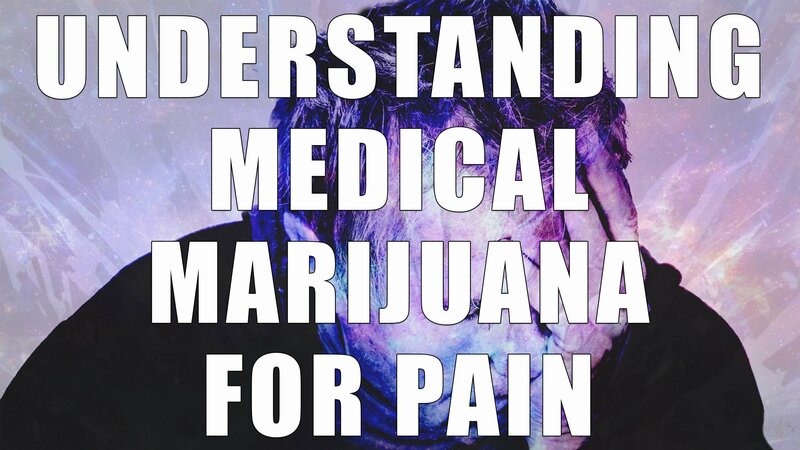 And medical marijuana for pain is usually the number one condition noted in every single state with an implemented medical marijuana program. This makes pain the most common qualifying condition for literally millions of patients. Feel free to check out our social media pages! Like, share, or simply browse!